This 1-meter long cable can be used to charge the Tractive GPS device with the original Tractive A/C adapter. They have great customer support, the device works very well, and has a good user interface. The accuracy allows us to find her within minutes rather than hours as before hence reducing stress. I love that I don't have to panic and worry, knowing that I will be able to find her with the Tractive tracker on her collar. 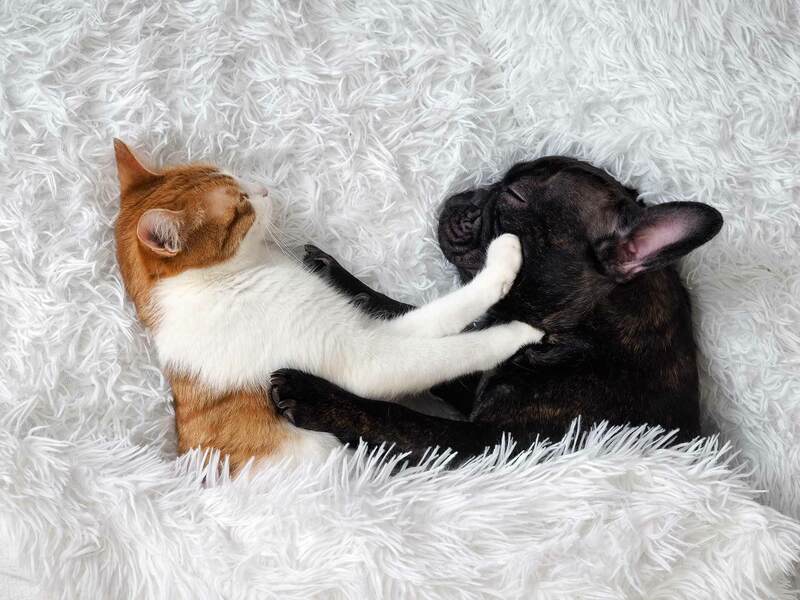 Our 3-Step Guide helps you to introduce your cat to a dog the right way! 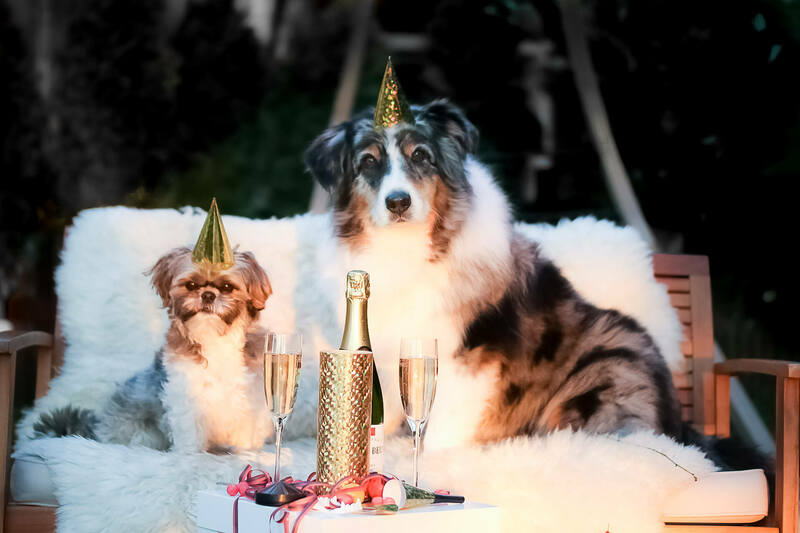 Learn why New Year's Eve is the scariest time of the year for your dog! 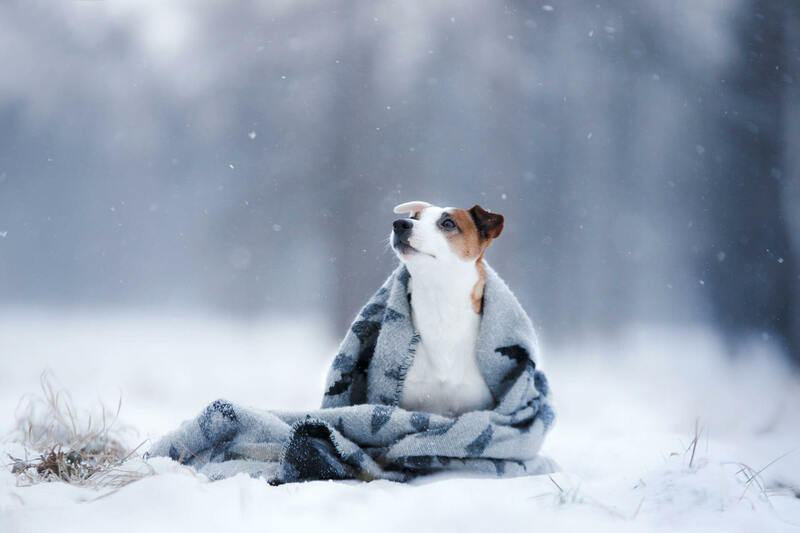 Can Dogs Tolerate the Cold Weather? 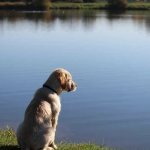 What is Tractive actually doing besides writing cool blog articles? 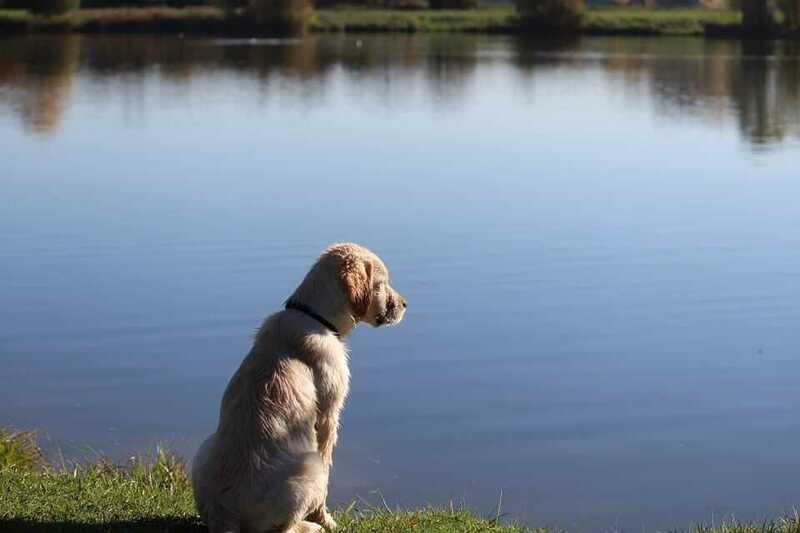 Why Tractive GPS Tracker is the best device to track your dog or cat's positions. How do I keep my dog away from a Christmas tree? 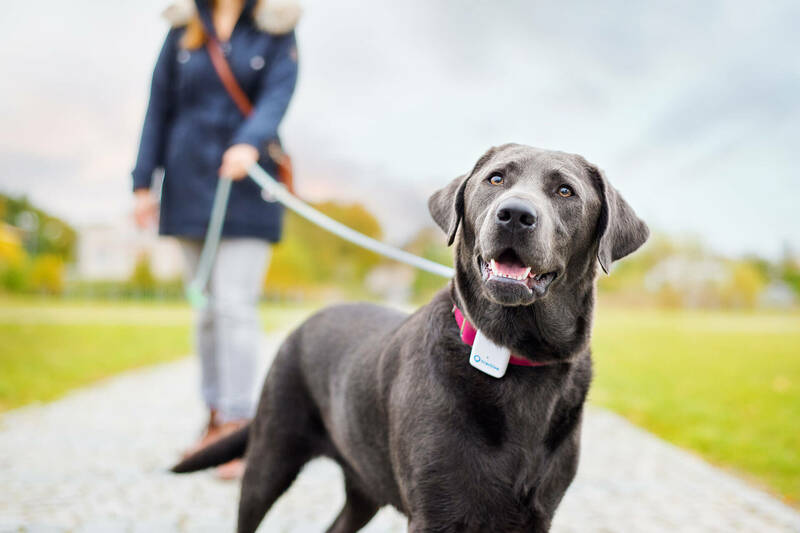 New GPS tracker for dogs - available in 2019!